The European System of Financial Supervision (ESFS), which aims to strengthen financial supervision, improve consumer protection and ultimately rebuild trust in the EU financial system, consists of the three main European Supervisory Agencies (ESAs) and the European Systemic Risk Board (ESRB). The ESAs supervise individual sectors and institutions (the “micro-prudential” pillar), whereas the ESRB oversees the financial system as a whole coordinating EU policies for financial stability (the “macro-prudential” pillar). To keep pace with developments both within the EU and globally especially given the increased importance of sustainable finance as well as financial technology (FinTech), the European Commission proposed to further integrate and strengthen EU financial market supervision by reinforcing the coordination role of the ESAs and attributing new direct supervisory powers to European Securities and Markets Authority (ESMA). 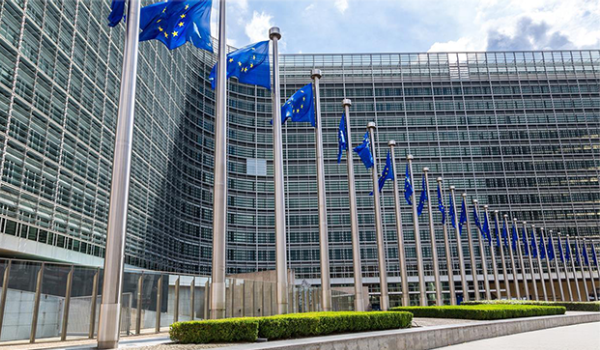 On the 1st April, the 27 EU member states approved giving new powers to the European Banking Authority (EBA) to fight money laundering and terrorism financing. These new powers will enable the EBA to command national authorities to launch investigations into suspicious activities and even recommend sanctions. While the EU has strong AML rules in place, recent cases involving money laundering in some EU banks, especially in Nordic and Baltic states, have raised concerns that these rules are not always effectively supervised and enforced across the EU. For example, Swedbank recently fired its CEO over a €135 billion money laundering scandal, a similar case to Danske Bank whose Estonian branch channeled around €200 billion of ‘dirty money’ into the financial system. The new set of proposed rules will strengthen the EBA’s role and provide the necessary tools and resources to ensure effective cooperation and convergence of supervisory standards. The new rules are expected to be rubber stamped by the European Parliament’s plenary session in mid-April and in force by January 2020. This is of great importance since, at present, the EBA is restricted in its powers and can only open investigations after the event has occurred. It is hoped the proposed improved supervision and coordination powers will contribute to risk reduction in the financial sector. More integrated supervision at EU level should not only reduces the risk of regulatory arbitrage by ensuring equal supervision for non-EU players but should also translate to lower costs and fewer obstacles for financial firms who wish to expand within the EU providing more choice for the consumer.